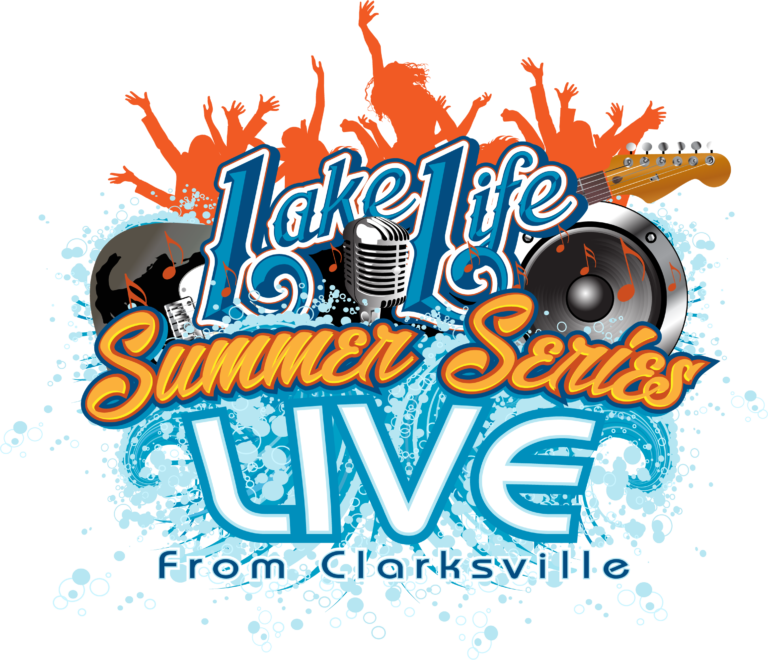 Coldwell Banker Advantage Kerr Lake Office is happy to help sponsor Clarksville's Lake Life Live Series 2019. Each month a donation is made to the Lake Country SPCA in honor of the Top Dog Agent of the Month. 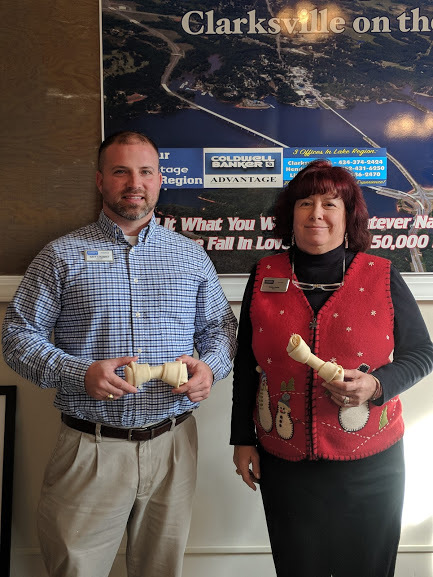 Top Dog agent is the agent with the highest listing & sales volume for the month. 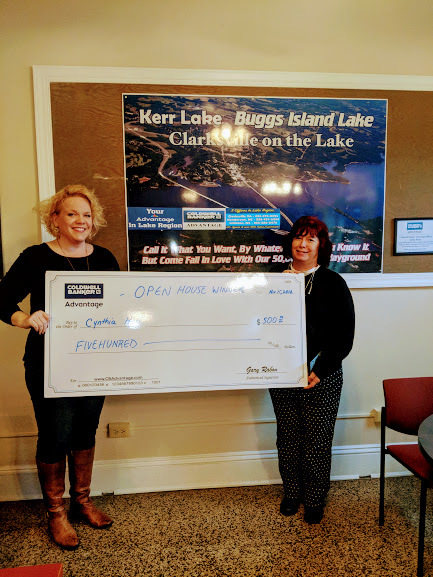 Congratulations to Cynthia Hill - winner of $500 in Coldwell Banker Advantage Open House contest! Each month a donation is made to the Lake Country SPCA in our Top Dog agent's name. The Top Dog agent has the most sales & listing volume for the month. Congratulations to Tim Richardson for being Top Dog agent for August. 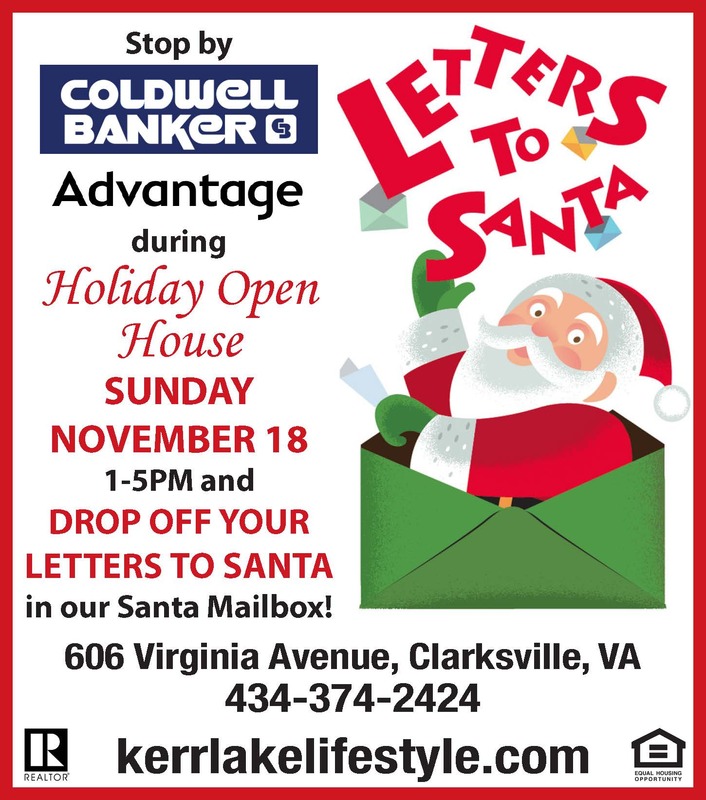 © 2017 Kerr Lake Real Estate - Coldwell Banker Advantage - (434) 374-2424.